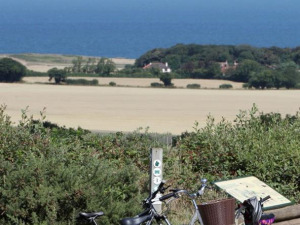 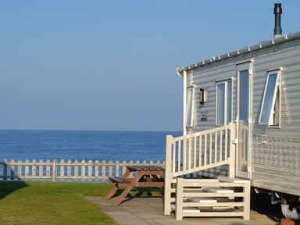 Red House Chalet and Caravan Park is a peaceful, family run park set in 2 acres with beautiful sea views and private access to a tranquil sandy beach. 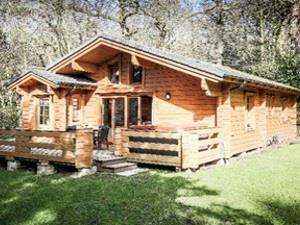 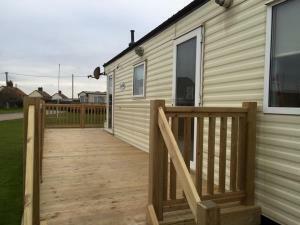 Chalets and caravan holiday homes - for sale and hire. 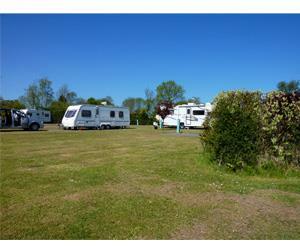 A small tranquil caravan park with eight modern self-contained static homes, overlooking meadows and the bird reserve. 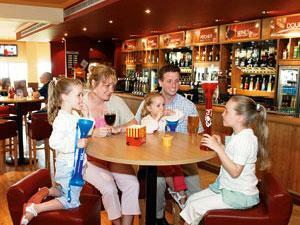 Holding an eight month licence from March to October inclusive. 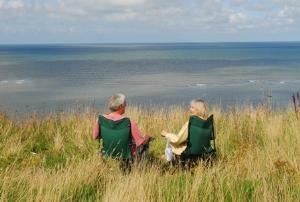 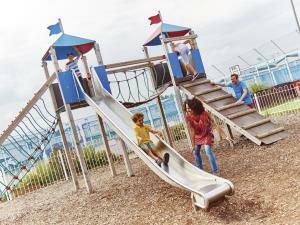 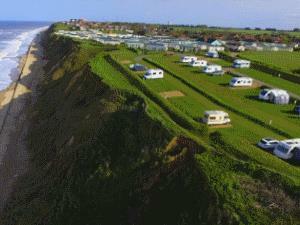 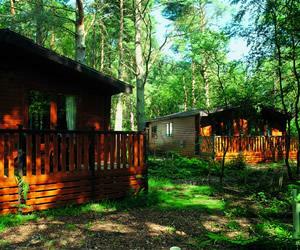 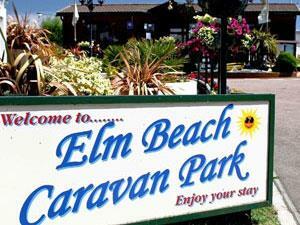 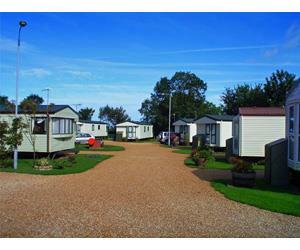 Cable Gap Holiday Park is a small holiday park situated next to the beach, open from mid march to mid November. 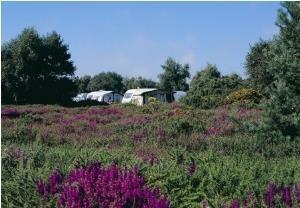 With some vans enjoying a sea view you will be able to relax and enjoy your stay. 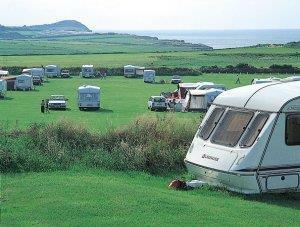 We welcome dogs in a select number of vans. 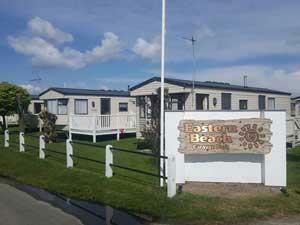 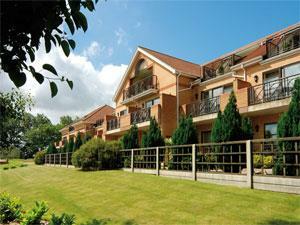 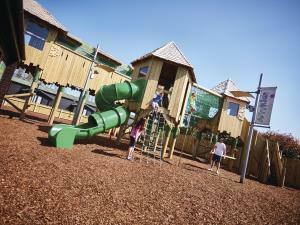 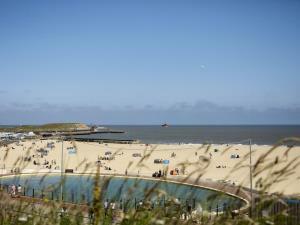 Sunwright Holiday Chalets Hemsby Great Yarmouth are self-contained holiday chalets for 2-6 persons, close to beach.